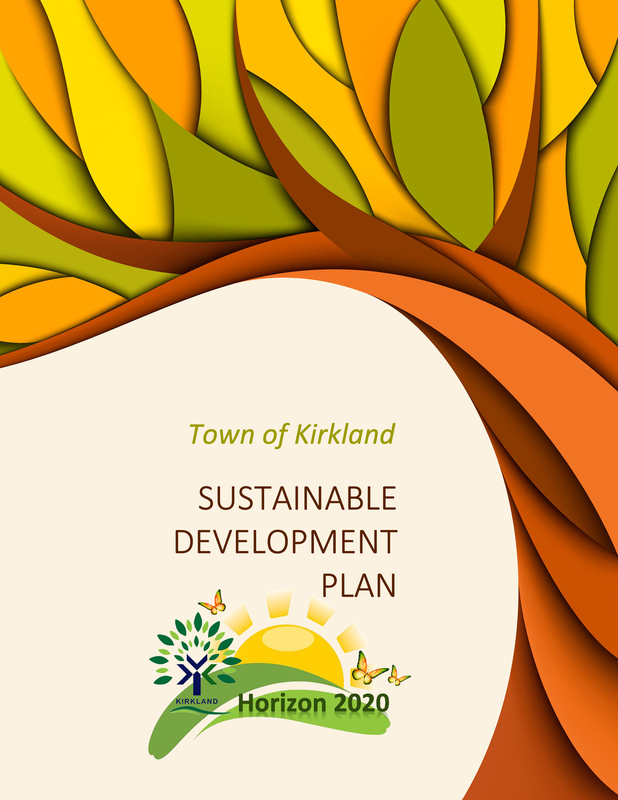 It is with pride and enthusiasm that on March 7th, the Town Council adopted Kirkland’s new sustainable development plan Horizon 2020, a living document specifically designed by and for Kirkland citizens to address concerns in the community. Horizon 2020 identifies a variety of initiatives to be implemented over the next five years with an aim to improving the quality of life for all Kirklanders. The objective is to ensure that Kirkland’s future economic development is efficient, socially equitable and ecologically sustainable. Citizen participation is key to the successful achievement of Horizon 2020’s objectives. Kirkland citizens are therefore urged to familiarize themselves with its contents and to help their city reach its objectives. 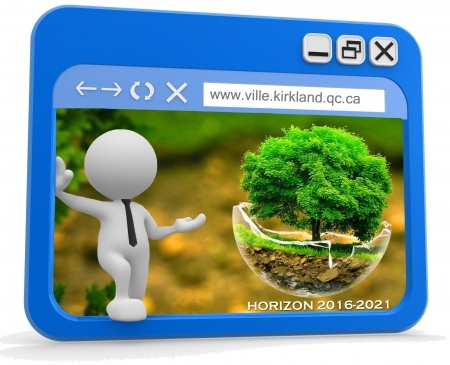 In developing its Sustainable Development Plan for 2016-2021, the Town of Kirkland conducted a survey amongst citizens in the beginning of summer 2015 to properly identify their needs and priorities with respect to sustainable development. With more than 400 respondents, new ideas and insights have emerged from the survey and the Town is now more capable in understanding and identifying citizens’ expectations. The Town wishes to thank all those who responded to the survey and invites the population to consult the new Sustainable Development Plan, to be available early 2016. As mentioned in the survey, a bundle of 10 kitchen-size biodegradable organic waste bags were distributed to the first 200 participants. Also, three randomly selected residents won participation certificates of a respective value of $100, $75 and $50, applicable for municipal programs. Thank you to all participants and congratulations to the winners! 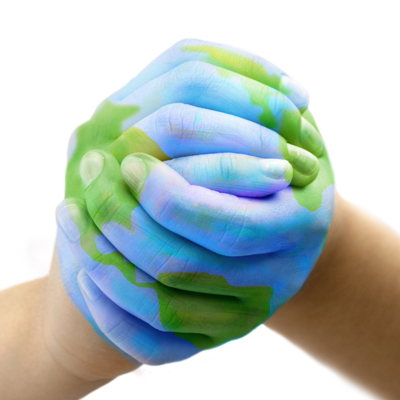 Sustainable development is an internationally recognized concept. The Town of Kirkland subscribes to the definition found in the Bruntland Commission report (the World Commission on Environment and Development) entitled Our Common Future (1989). Sustainable development is defined as: "...a development that meets the needs of the present without compromising the ability of future generations to meet their own needs." Sustainable development presupposes efficient, socially equitable and ecologically sustainable economic development based on a new form of governance that encourages the mobilization and participation of all members of society in the decision-making process.